Get tickets to the museum right here. This past summer, a major exhibition at the Museo Vincenzo Vela in Ligornetto (Ticino) presented the art of Carl Burckhardt (1878–1923). The Kunstmuseum Basel now reprises the show in slightly more concentrated form and with a focus on aspects of Burckhardt’s oeuvre with special significance for Basel. Drawing attention to works that the city’s residents encounter on a daily basis and telling the story of their genesis, Carl Burckhardt. Classical Spirit—Modern Form pays homage to a local artist who, before his untimely death, helped pave the way for modern figurative sculpture. Several of Burckhardt’s creations occupy prominent spots in Basel’s urban fabric: the Amazon on the bridgehead of the Mittlere Brücke; the groups of figures Rhine and Wiese in front of the Badischer Bahnhof; Knight George overlooking the steps leading up from the old town to the Gymnasium Leonhard. 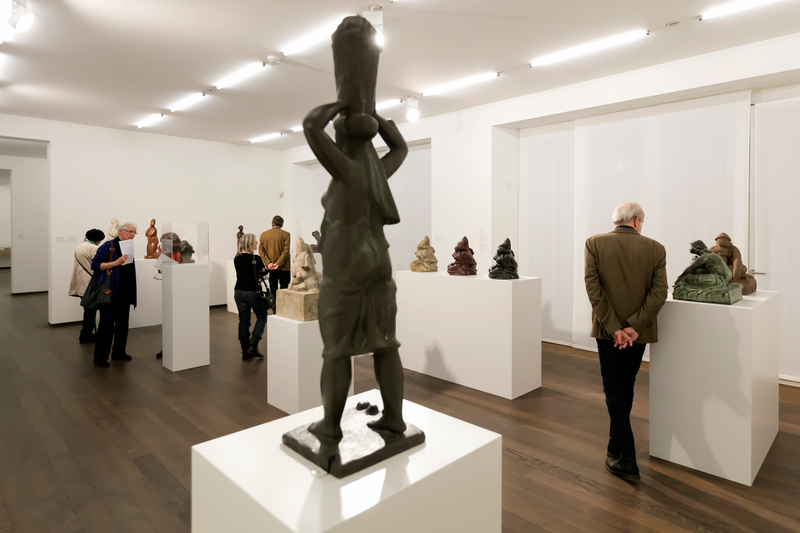 Yet the man who sculpted these works is virtually forgotten—forty years had passed since the last comprehensive presentation of Burckhardt’s oeuvre, held at Kunsthalle Basel on occasion of his centennial. 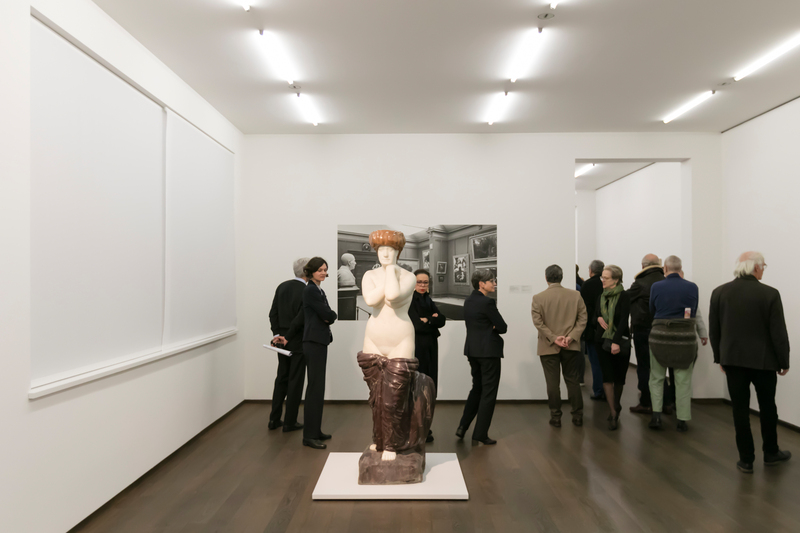 The exhibition in the Hauptbau’s ground-floor galleries showcases the Kunstmuseum Basel’s ample holdings of his sculptures and graphic art: ten works of plastic art and numerous works on paper, complemented by treasures on loan from the Kunsthaus Zürich, the Antikenmuseum Basel, the Museo Vincenzo Vela in Ligornetto, and private collections, as well as selections from the artist’s papers, which are at the State Archives of the Canton of Basel-Stadt. Burckhardt’s oeuvre blends classicism—his subjects markedly reflect the ancient ideal—with an idiosyncratic formal idiom. In many instances, classical themes served the artist as mere pretexts for novel and stark compositional solutions, as the Amazon and the river gods in the Rhine and Wiese fountain sculptures illustrate. 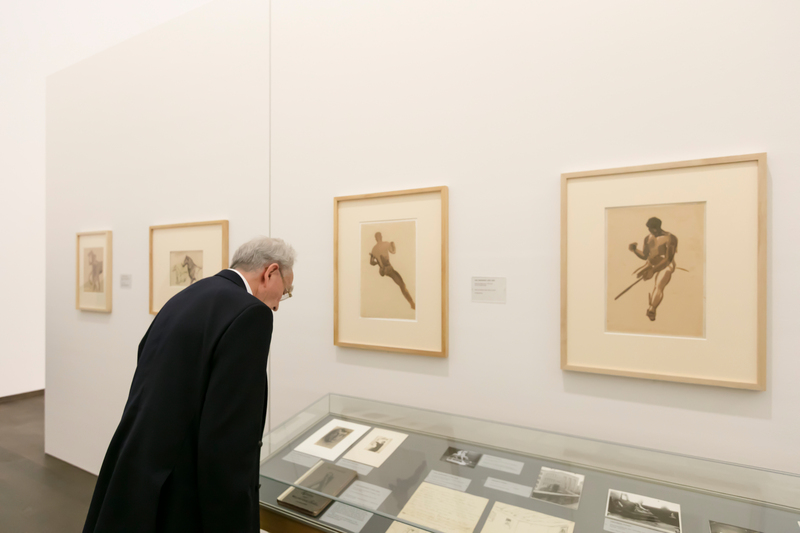 Plaster maquettes and additional casts of the sculptures now installed in public settings will allow the visitors to study these works up close. The exhibition will trace the evolution of Burckhardt’s art and reconstruct the major stations of his life: after training as a painter in Munich, he joined the artist Heinrich Altherr, a native of Basel, on a voyage to Italy and spent several years in the Eternal City before returning to Basel and eventually settling in Ligornetto in the southernmost corner of Switzerland. Edited by Gianna Mina and Tomas Lochman, an exhibition catalogue titled Carl Burckhardt. 1878–1923 has been released by Christoph Merian Verlag. 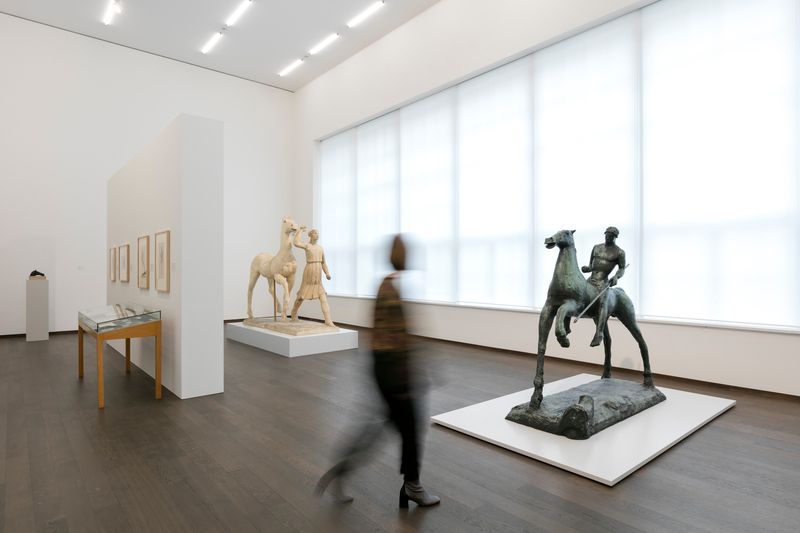 The Kunstmuseum Basel | Gegenwart will be closed from February 4 to June 8, 2019 due to renovation work.